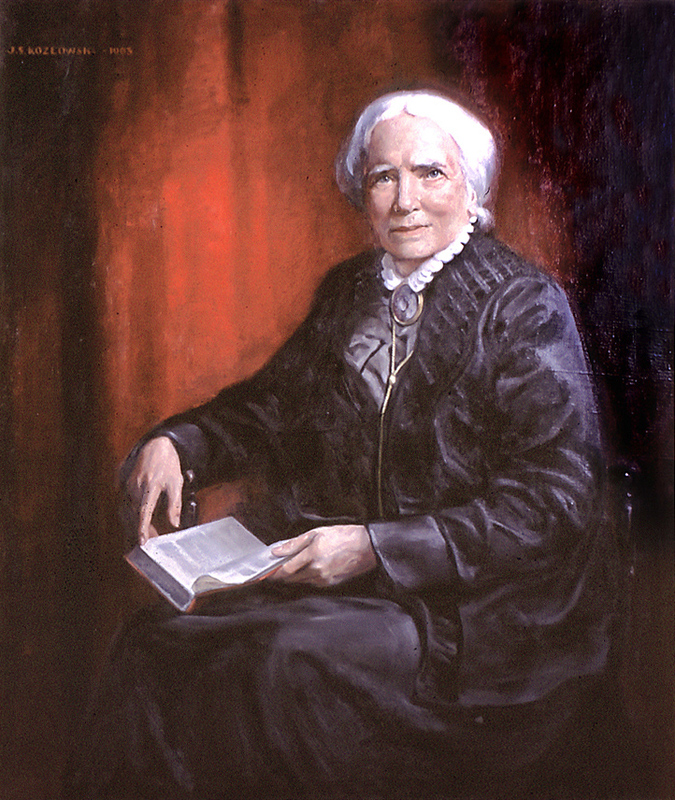 Elizabeth Blackwell, Joseph Stanley Kozlowski, 1905. Syracuse University Medical School Collection. The quotation with which you introduce Dr. Blackwell is heartbreaking. Thank you for reminding us of this great and good woman.